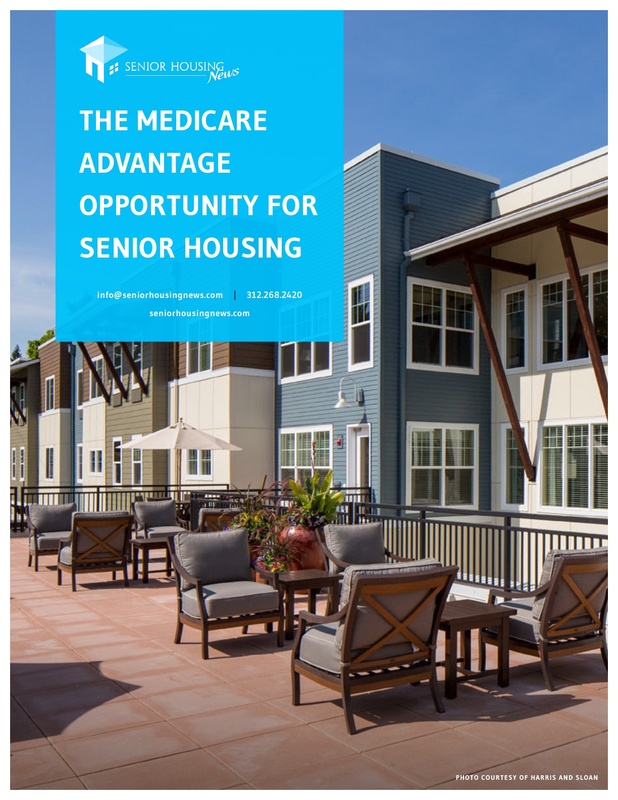 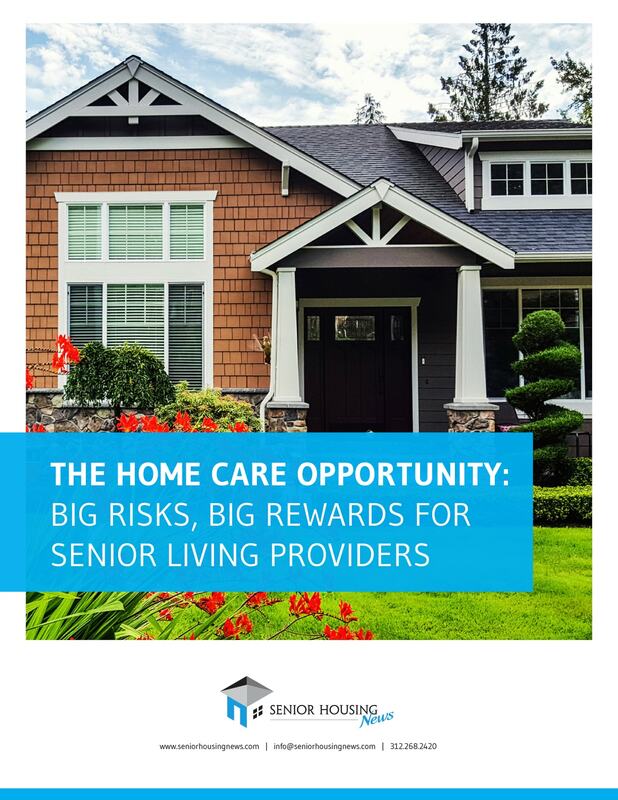 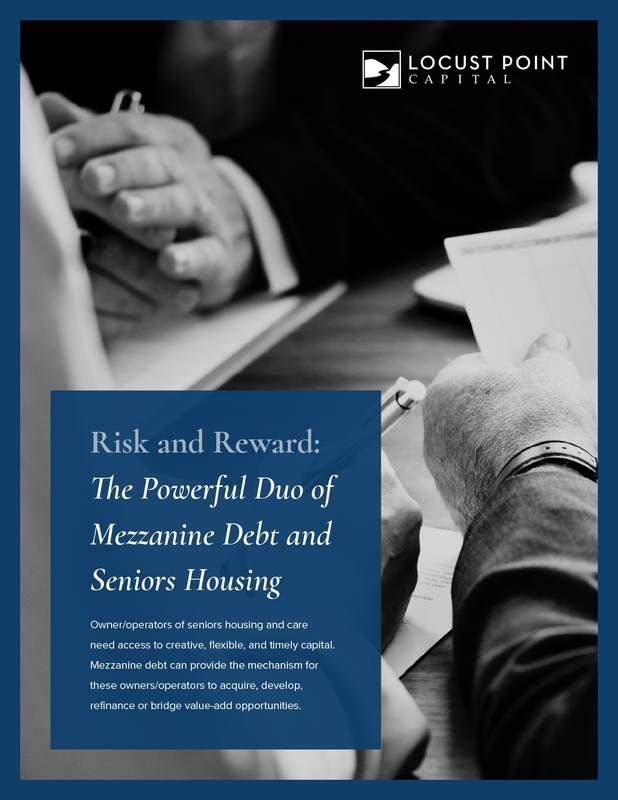 Occupancy remains a continued challenge for senior living providers in 2019. 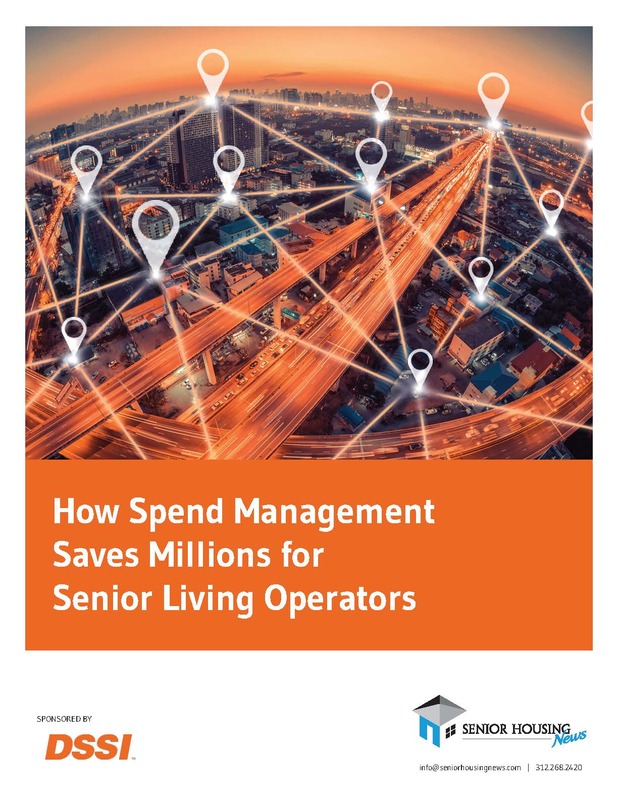 But rather than simply focusing on generating more move-ins, there are several ways operators can rethink their approach to ensure they are not leaving revenue on the table. 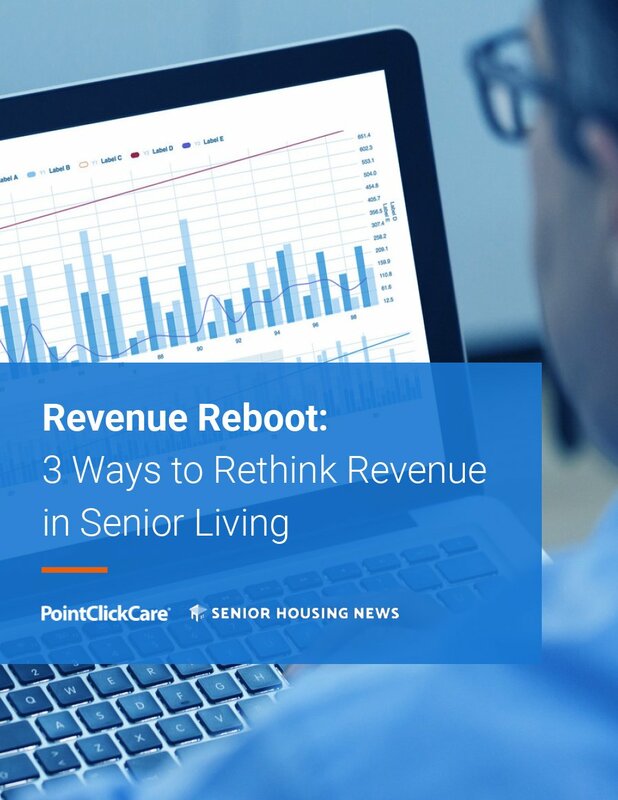 Your information may be used to inform you about products and services offered by Senior Housing News and PointClickCare.